ZVISHAVANE - One of the passengers who got off a Toyota Funcargo vehicle which later got involved in a near fatal accident along the Zvishavane - Gweru Road Cnr Prince Street last Thursday night said the driver had ignored advice not to drive while drunk. Speaking to TellZim News on condition of anonymity, the woman said she got off the vehicle (reg number ADW 2519), which was being driven by Lordshare Moyo of Village 6 Silomonya, because the driver was drunk and was driving recklessly. "I decided to get off the vehicle in protest because I had sensed danger and I knew that if I continued on that car, I was not going to arrive where I was going in good health. "The driver was visibly very drunk but he still arogantly ignored our pleas to let somebody else drive. We could clearly see that he could not properly control the car so we asked to be dropped off," the woman said. The car, which was headed to Makwasha, later slammed into an oncoming Bridgegreen bus, causing extensive damage to the car with the driver sustaining severe injuries himself. After the accident, Moyo was taken to hospital where he was being taken care of by the time of writing. 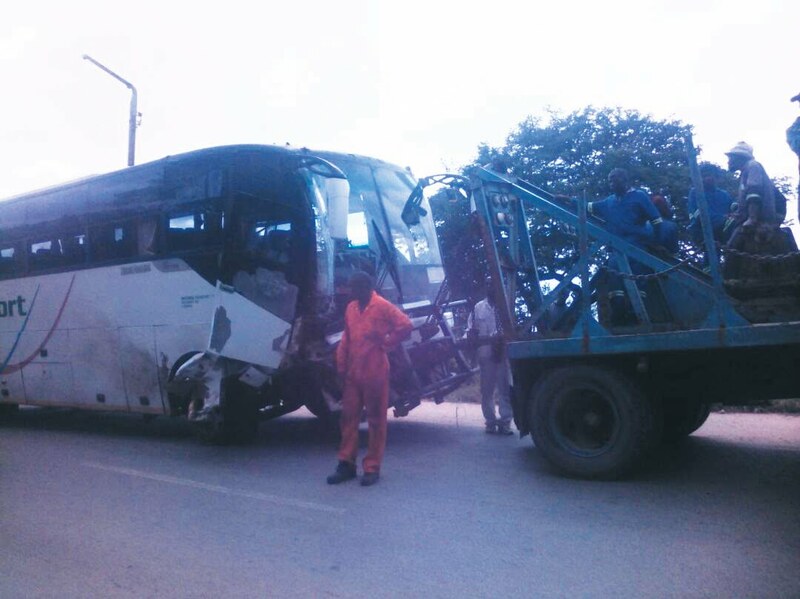 The driver of the Bridgegreen bus said his journey was going on well until Moyo's car encroached into his lane. "He moved into the wrong lane at a moment when it was not possible for me to avoid him. It all happened very fast and I could not do anything to avoid the accident," said the driver. Though no one got injured among all the passengers who were on the bus, the accident got people talking about dangerous driving habits and the rights of passengers to demand better.